Here’s the big question for many aerial work platform (AWP) operators: Should I buy, rent or lease my equipment? Does any method have huge advantages over the others? What are the pros and cons of each? Whether you want to add an extra lift to your existing equipment lineup or acquire an entirely different AWP fleet, each of the 3 options can help. But they could also negatively impact your business, depending on how much you spend and where your business is, finance-wise. Pro: Asset acquisition & ownership. Much like every other hard asset, owning an aerial lift gives your business added value. Plus, as an owner, you may have additional benefits, such as direct manufacturer support. Con: Possible debt. AWPs can be expensive, and if you’re not in a position to pay for a lift outright, the loan debt can really add up – or rather, subtract from your profit margins. Pro: Unmatched flexibility. If you rent a lift, it’s hard to top the convenience. You use it, you return it, and you’re done. Con: Repeat costs. Many times, companies need the exact same AWP they used for a job a few months earlier. 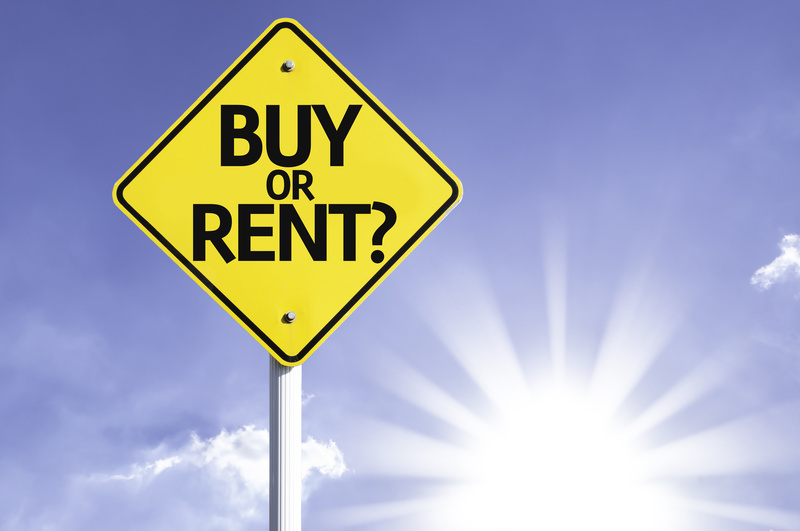 Would it have been better to just buy or lease a lift, as opposed to the “repeat rent” costs? Pro: It’s the best possible combination between renting and owning. For those undecided types who definitely need an aerial lift or scissor lift, leasing is the best way to go. Con: Lack of ownership. Think of a lease as a long-term rent. You avoid those repeat rental costs we discussed earlier, but after the term (18 months, 3 years, 5 years) ends, you’re left with a pretty significant expense sheet with no tangible asset to show for it. Many times, aerial lift leasers have inevitable regret when it’s time to return the equipment. Whatever route you choose, CertifyMeOnline.net is your best bet for online AWP training. Our aerial lift, scissor lift, fall protection training and other courses are used by some of the best-known companies throughout the United States. Our course content is on-point with the latest OSHA safety regulations, so you’ll always on top of everything. And best of all, our training is affordable and flexible. Are you ready to experience the CMO difference? Our OSHA AWP specialists are here to help. Call our office at (602) 277-0615, or check out our contact page for more information. Thanks for reading the CMO blog!